Make Your Own Favorite Yogurt Pie!! This is a perfect dessert that goes right into the low-calorie category......yet you would never know because it is so delicious! 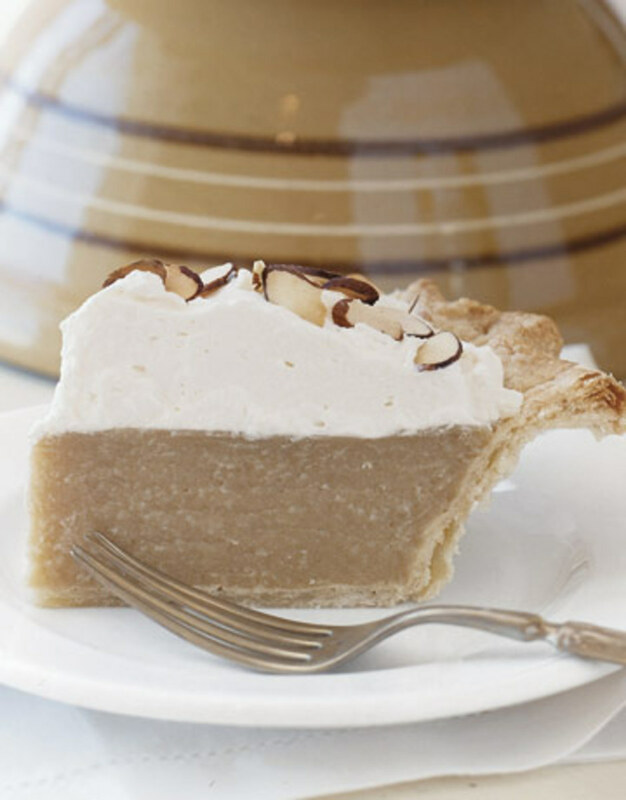 The fun part about this dessert recipe is you get to use your imagination and choose the flavor of your pie! Since you decide whether you would like flavored or plain yogurt for your pie, you can experiment with each pie you make! Mix all of the ingredients listed above. 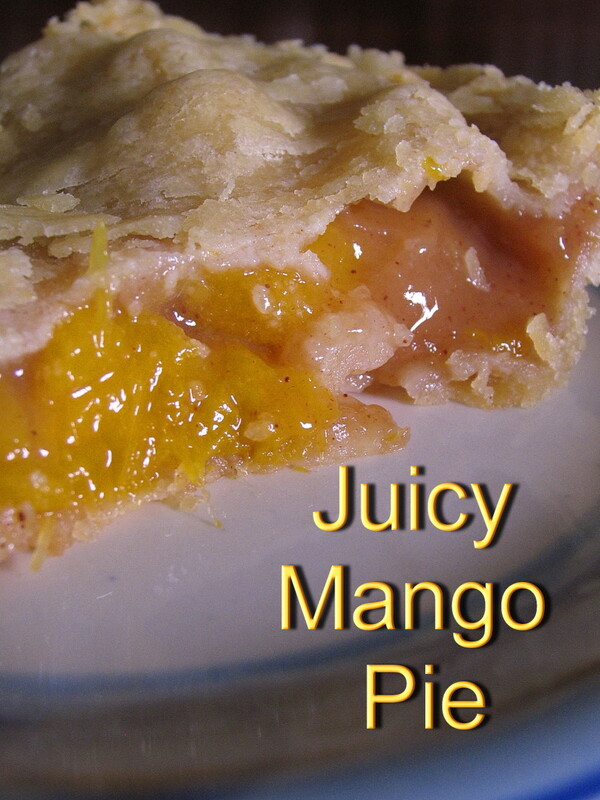 **(You may use margarine and/or sugar substitutes in this recipe) Press onto the bottom and up the sides of a 9-inch pie plate. Bake at 400 degrees for 10 minutes. You can play the field with this recipe...so to speak. Another added bonus is you can also add your own fruit to the mix or on top if you wish. 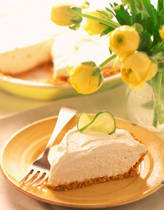 I have always used the graham cracker crust because it compliments the yogurt so well. Combine the Cool Whip and the Yogurt until smooth. 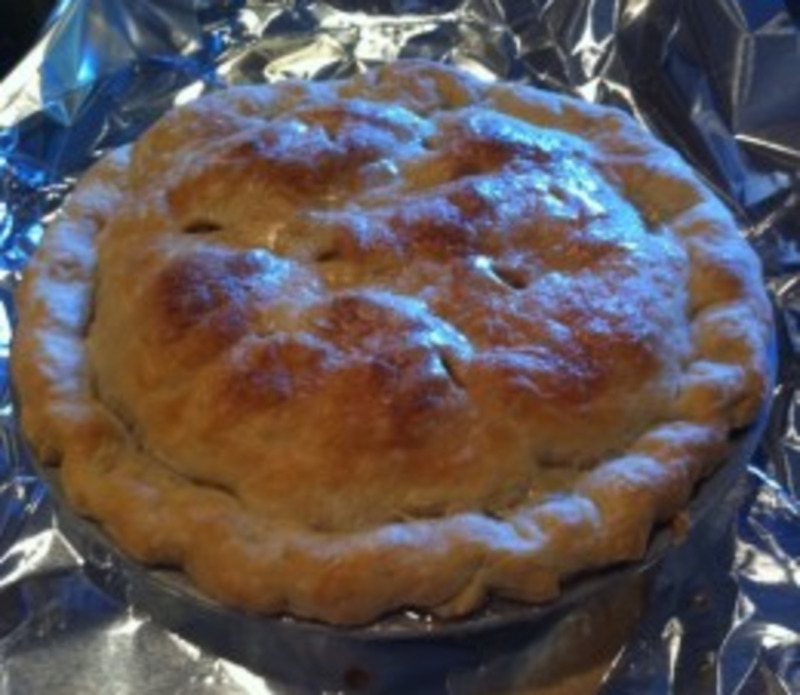 Pour into your pie crust, top with fresh fruit if desired, and freeze until firm. Remove from the freezer about 20 minutes before serving. 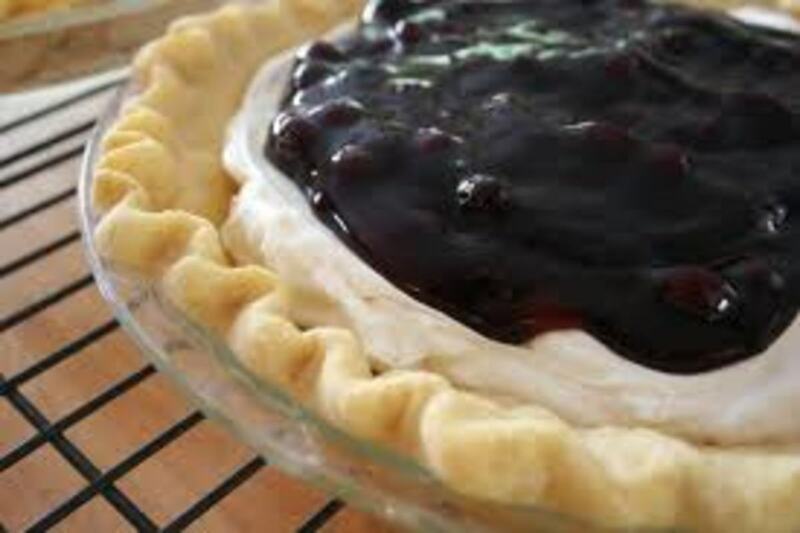 A great option with this recipe is that you can make as many pies as you need for your occasion, and it only takes minutes!! Slice & Enjoy Your Delicious & Healthy Creation with all of your family & friends!! Welcome to the yogurt pie lovers of America...Enjoy!! This sounds delicious! I love pies with graham cracker crusts! We do have squirty cream and oreo's over here so I'll use them. Thanks very much! Do you have whipped cream in the can with the sprayable nozzle on the top available in the UK? Some makers carry this product in "Light" versions as well. This will save you from having to prepare the whipped cream using the electric mixers. Next, you will need to generously butter a 9 inch glass pie plate. Then, using your fingertips, firmly and evenly press the mixture into the bottom and sides of the pie plate. I would like to make this but I don't think we have graham crackers or cool whip here in the UK. I'm guessing I could substitute cream for the cool whip but can you recommend a good substitute for the crackers?